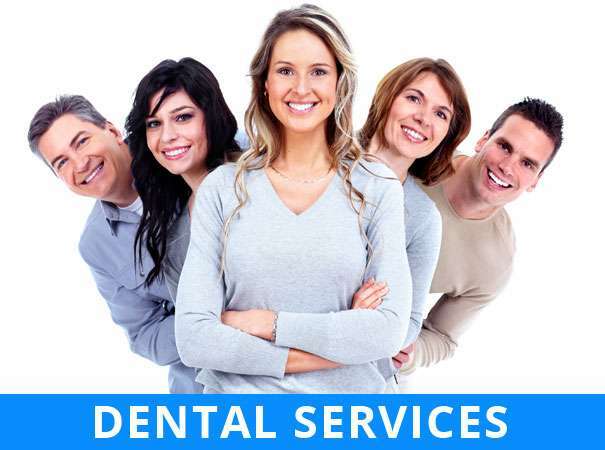 Oral health and hygiene are crucial to your overall wellbeing. 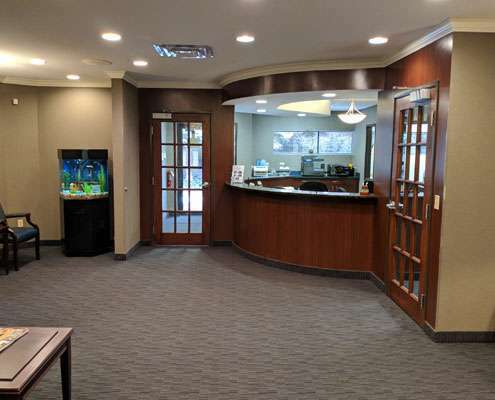 The team at Scott J Owens DDS Cosmetic & Family Dentistry offers comprehensive and personalized dental services to patients in Farmington Hills, MI and the surrounding areas. 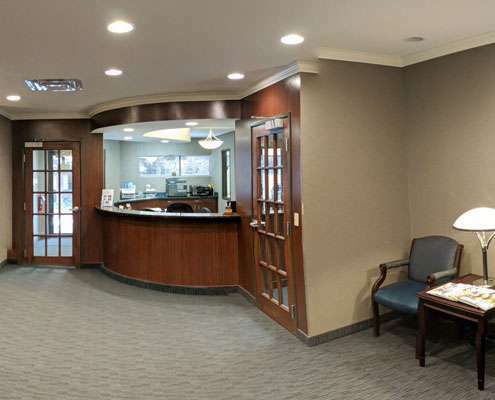 Dr. Scott Owens is experienced with practically all aspects of dental care – from treating a toothache, to administering porcelain veneers, to fitting partial dentures. 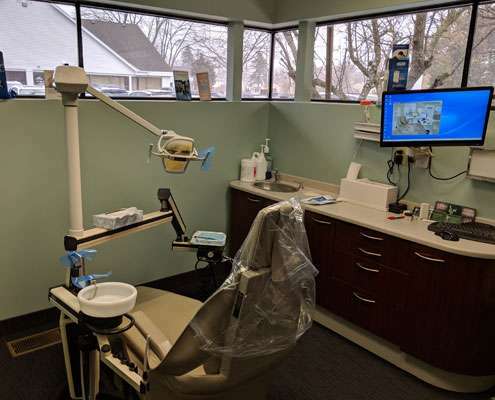 Next to your regular brushing and flossing routine, preventative dental treatment is one of the most effective ways to keep your smile white and healthy. 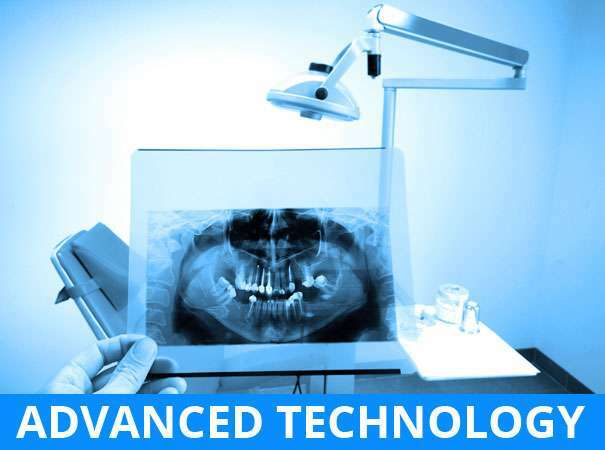 Let our team Dr. Scott J Owens DDS help you achieve the perfect smile! 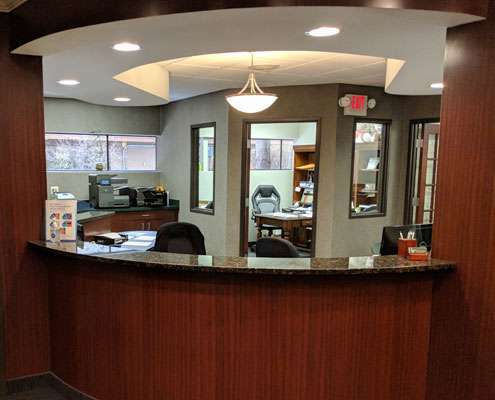 Whether you’re interested in a simple cleaning, smile makeover, or complex cosmetic work, call us today at 248-626-0772 to schedule an appointment. 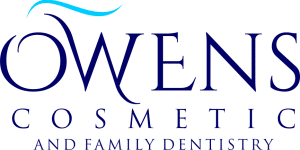 Dr. Owens went to Michigan State University for his undergraduate and the University of Detroit Mercy for dentistry. He lives with his wife Andrea and their four children Hayden, Carter, Savannah, and Greyson in Milford, Michigan. In his spare time, he loves watching his children playing sports and assistant coaches their teams. He loves spending time playing with them, fishing and boating. 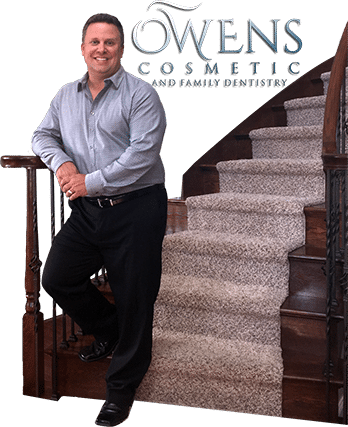 Dr. Owens is also trained extensively in smile reconstruction focusing on cosmetic procedures including veneers, implants and bonding. 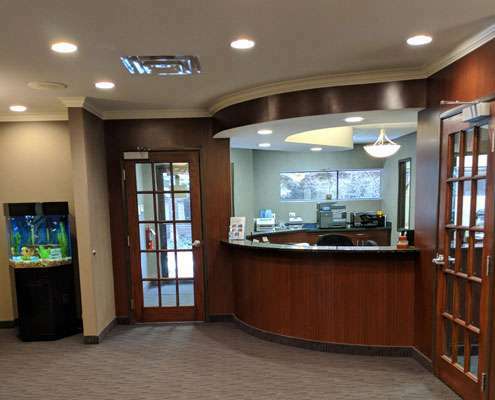 He loves working with children and starting their dental visits with a positive experience. Sue did her usual excellent job of cleaning my teeth. Dr. Owens was prompt and conscientious as always. 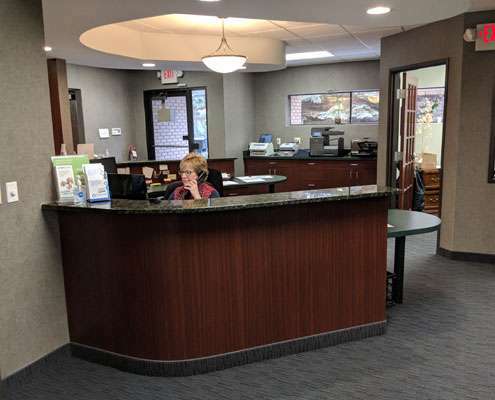 Paula and the entire staff were cheerful and helpful. 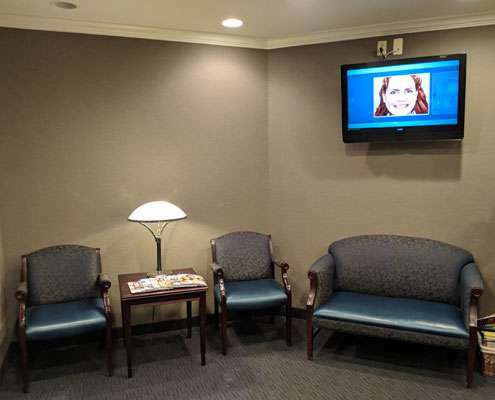 I LOVE this dentist office! 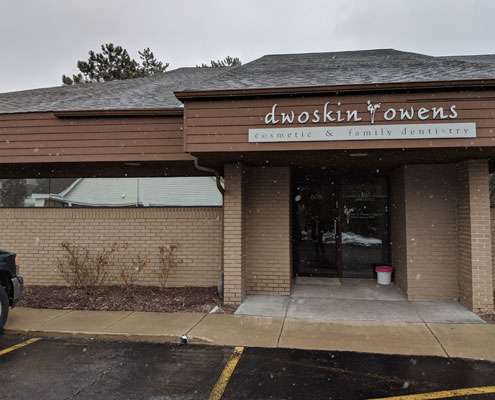 I was a patient of Dr. Dwoskin's for 21 years and we went through some trying times together with my dental health. I will miss him dearly, however, he leaves behind a staff that is second to none. The girls in the office are wonderfully kind and compassionate. They are friendly and accommodating and feel just like "family". My hygienist, Chris, is amazing and I know I am in the best hands. Dr. Owens possesses the same warm traits and qualities as the late Dr. Dwoskin. It's very comforting to know that this is one area of my life that I never have to worry about or stress over. Words cannot sum up how grateful I am to have found such professionalism! I have been seeing Dr. Owens for years. He’s extremely nice and everyone there is friendly and fun. 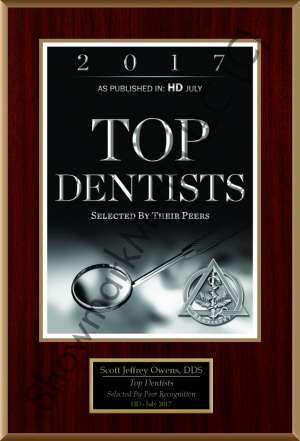 Unlike other dentists that I saw in the past, he does not perform unnecessary procedures for the sake of billing more. 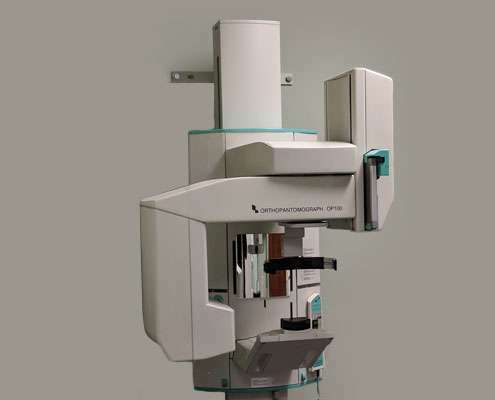 I first came to his office for a second opinion on X-rays after another dentist routinely filled eight invisible cavities per year. 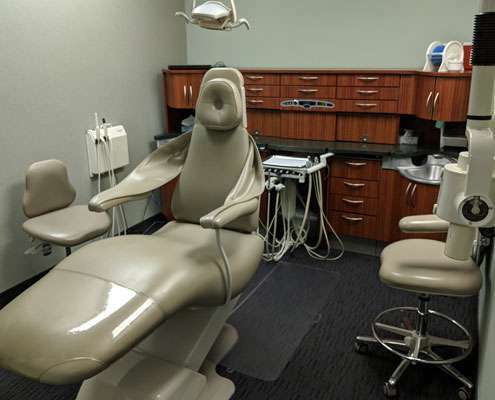 Recently, I tried a dentist closer to my new home who said I need a root canal and crown plus four fillings. 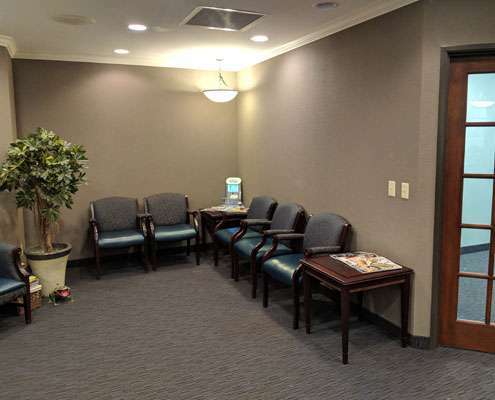 I didn’t trust her, so I went to Dr. Owens to get the work done but he saw nothing! I will continue to go there no matter how far I have to drive. 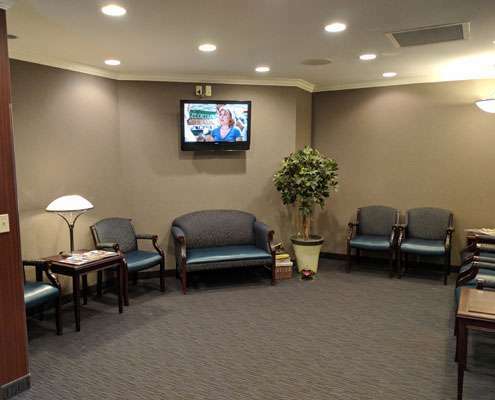 Dr. Owens and his staff are truly world class when it comes to services delivered, quality of care, and affordability. There is no other dentist I would rather go to. Keep up the good work! 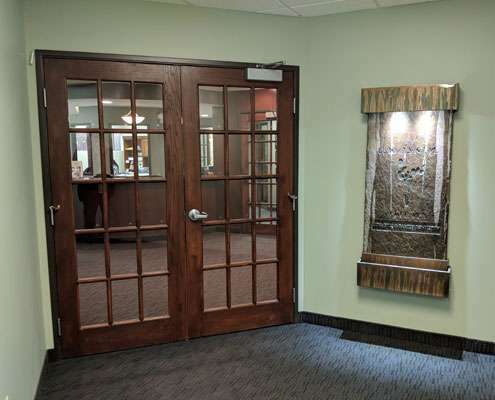 Have been going to this dentist for about 4 years. 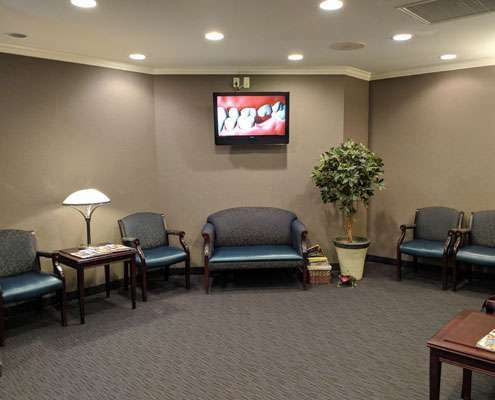 Best dental office for adults and kids. Super friendly and very professional. 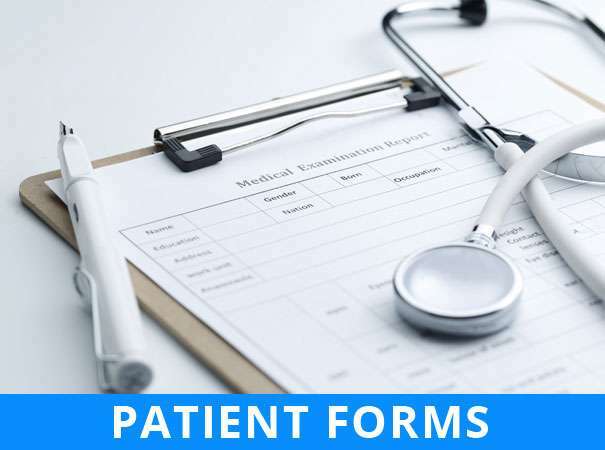 Never have to wait to be seated always timely appointments and doctor and hygenists are very gentle and make sure there is no pain at all.